R. Lucia Riddle is the Owner of Sister Strength, LLC, a fitness company devoted to the wellness, cardio/strength training and physical conditioning needs of women 50 years of age and older. In 2008 and 2012, she was named by Savoy Professional magazine as one of the “Top 100 Most Influential Blacks in Corporate America.” She served as Vice President – Federal Government Relations with the Principal Financial Group until 2012 and holds an MBA from Drake University. 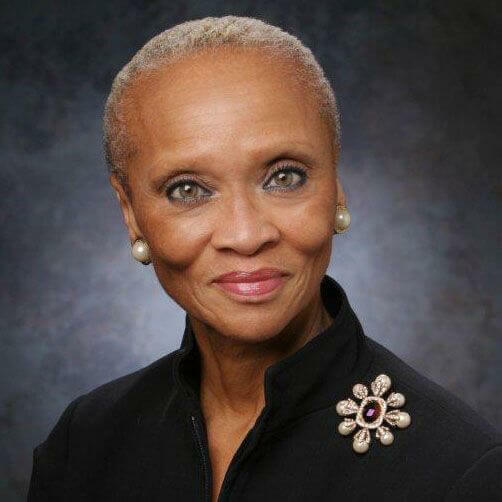 Ms. Riddle also serves as the Audit Chair on the Board of Directors of TD&P Consulting Inc. and on the boards of UnityPoint Hospital System, Arena Stage, the Smithsonian National Museum of African Art (Emeritus), and the National Coalition and Caucus for the Black Aged.